SinFooTech’s Chief Technology Officer, Chua Jian Yong, and the company’s Technical Advisor, Dr. Liu Shao Quan, were recently featured in an article published in Volume 21, Issue 06 of New Food Magazine. Titled “Unlocking Additional Value From Soybeans via the Circular Economy”, the article showcases the soy whey fermentation technology that Jian Yong and Dr. Liu co-developed at the National University of Singapore. 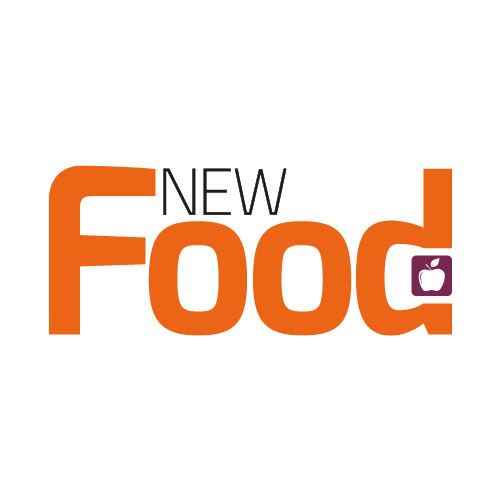 The article also discusses how the two main by-products of soymilk/tofu manufacture, okara and soy whey, can be upcycled to create new and innovative food and beverage products, thereby demonstrating the value and importance of a resource-efficient, circular economy in the food manufacturing industry. 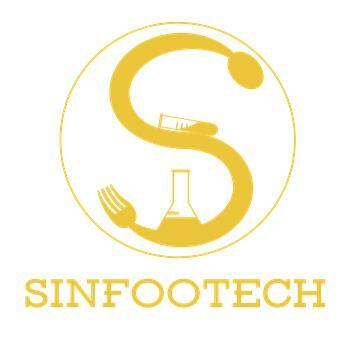 SinFooTech is a Singapore Food Technology company. © 2019 SinFooTech Private Limited - All Rights Reserved.